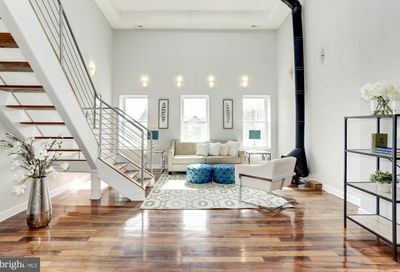 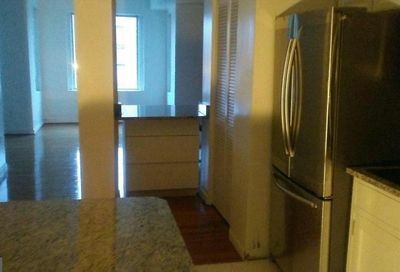 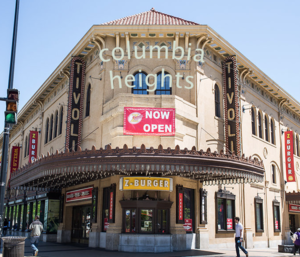 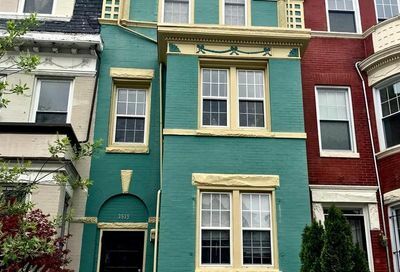 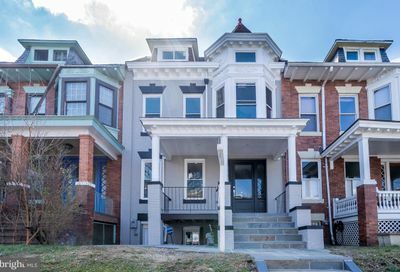 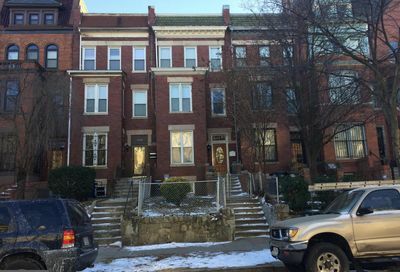 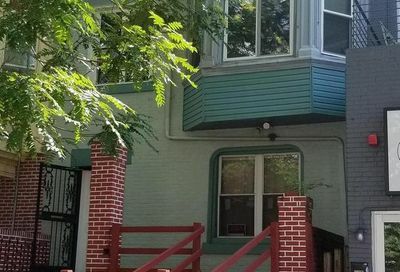 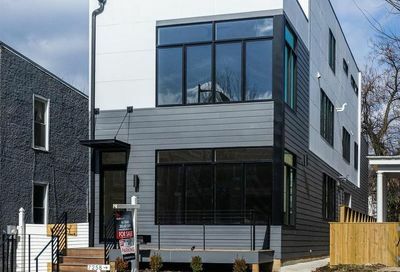 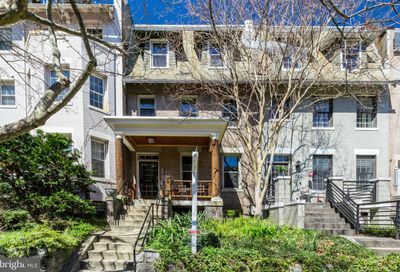 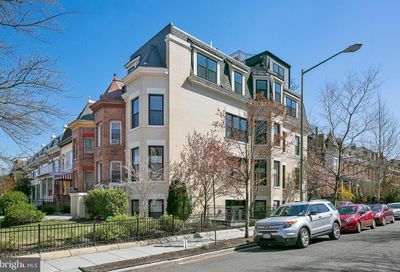 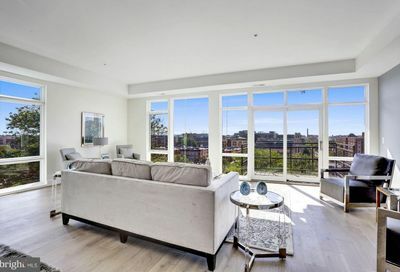 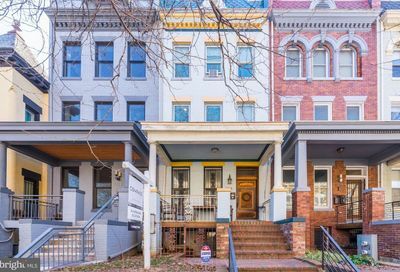 This is a summary of all Columbia Heights home for sale including Washington DC condos and rowhouses. 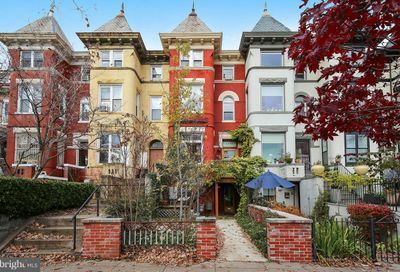 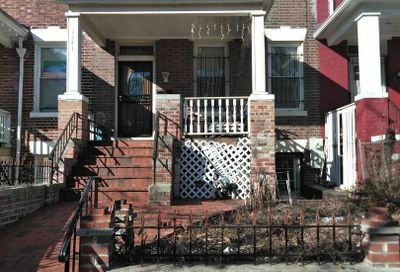 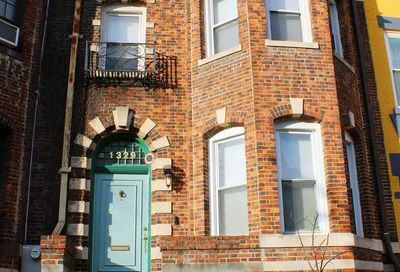 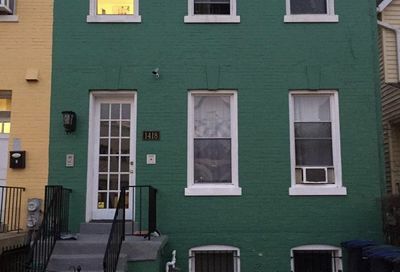 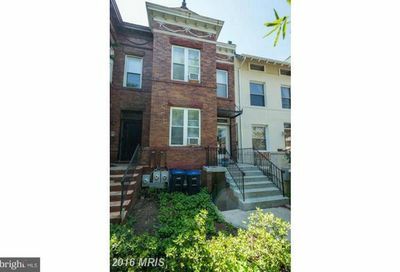 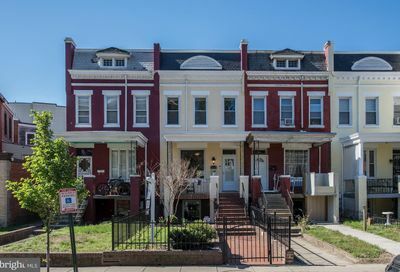 Foreclosures and short sales in Columbia Heights are also included. 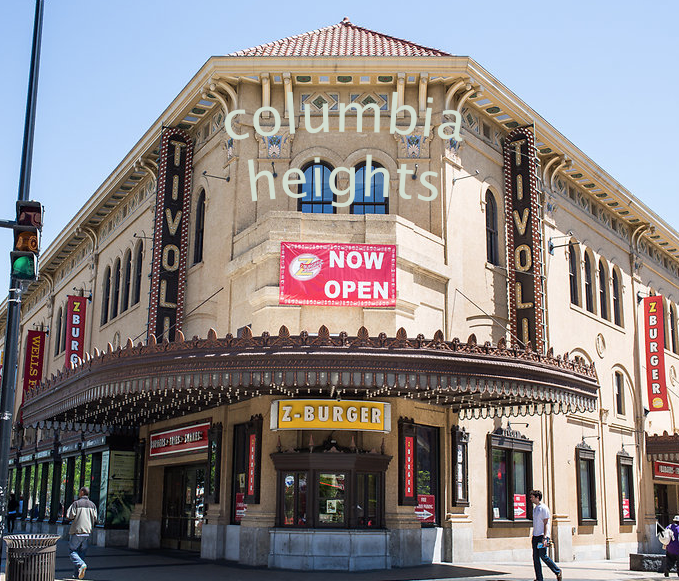 More on the area soon….